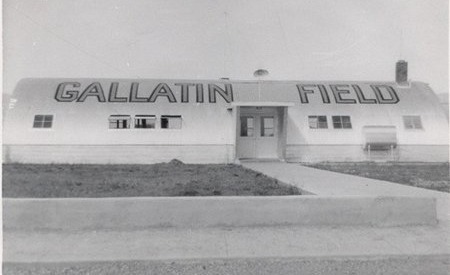 Bozeman Yellowstone International Airport (BZN) is Montana’s busiest airport. To keep pace with growth in passenger numbers, BZN is adding four new passenger boarding gates, a third air-side food and beverage location, additional retail options and space for future expanded outbound baggage handling. 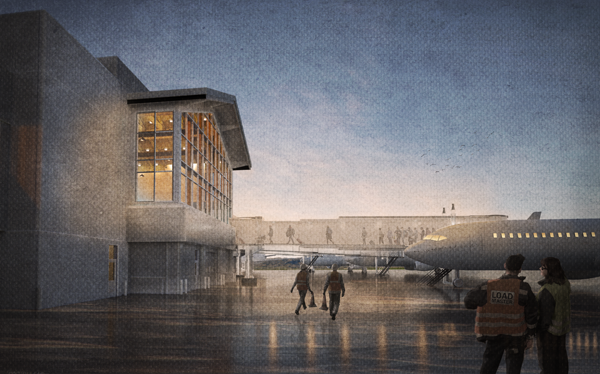 Comma-Q Architecture is proud to be working alongside design team members Morrison Maierle and aviation architects RS&H to design the next phase of BZN’s terminal. The project adds 70,000 square feet to the northwest end of the concourse, and will maintain the architectural character of previous expansions, welcoming friends, family, and visitors to Southwest Montana. 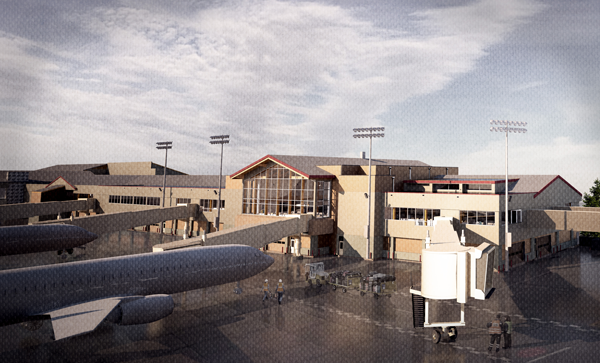 BZN is a state-of-the-art airport, respected throughout the Northwest. For the past 75 years BZN has continued to service our growing community. Last year 1.34 million passengers traveled through BZN which is an impressive feat for our mighty little airport. BZN expects to meet the 1.5 million passenger threshold in 2019. It is important that this building not only reflect our values, but has the capacity to service airline passengers with efficiency and comfort. Martel Construction is General Contractor for the project, and they will be on hand for an on-site Ground Breaking ceremony occurring Thursday 4/11 at 1pm. With careful planning, the airport expects minimal inconvenience to the flying public during the project which is anticipated to be completed in time for peak summer traffic in 2020.